What Does a Financial Consultant do for you? We all want to be rich and well settled in our lives. We need money for such a lifestyle and that too coming in steadily. 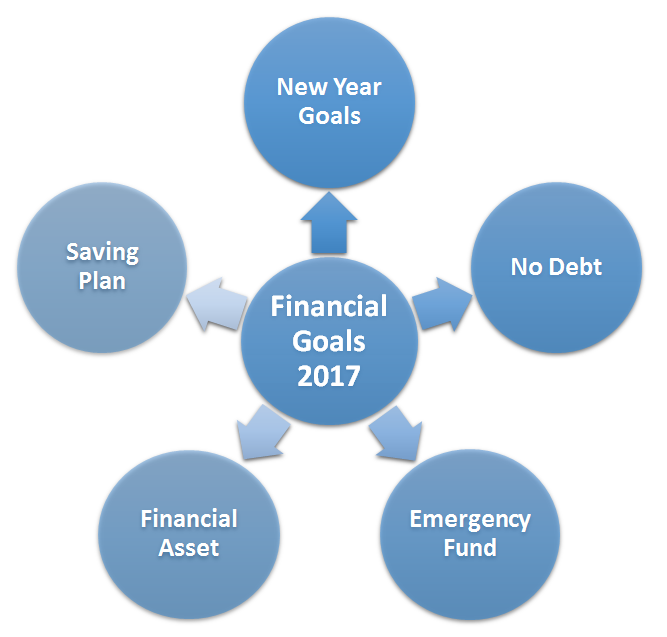 Financial planning is the best way to reach your Financial goals and meet future requirements. So what is financial planning? It is the process of mapping out financial objectives, current & future expenses, assets & liabilities to create a rock solid base for your future financial cash-flows. There are financial advisors, financial planners or financial consultants that help you create an in-depth Financial plan. A financial plan is a thought-out path taking into consideration various factors such as current and future financial cash-flows & obligations ensuring optimum Wealth Management. Each of us has aspirations, buying a car or a house, a grand marriage, hassle-free retirement, etc. Each of these life goals has a monetary impact attached to it along with the obvious emotional connect. Financial planning helps you to reach those goals without many speed breakers in the path. A good financial plan with clear objectives and the help of an experienced financial advisor or financial planner can assist you in meeting your set targets or goals. It is a common myth that financial planning is only for the rich. One could not be more wrong! A financial plan not only helps you map out your future but also it also helps you become rich. It brings a disciplined approach to your personal and professional life that leads you to your financial goals. As said above, it is a myth that only rich people do financial planning. You can do it yourself as well. There are certain small things that will help you build a base for a sturdier financial plan. Read and get yourself acquainted with financial topics such as taxes, Investing, loans and personal financial needs. Review your current financial status and take time out a carve out at least a rough financial plan for the near future. This would mean figuring out your expenses, current assets, future obligations and goals. Be comfortable and firm on your decisions regarding Personal Finance. But at times you might need help from a professional financial planner to get your finances sorted. A financial planner or financial advisor is a person who uses his knowledge and expertise in financial planning to help you figure out your life goals and carves out a plan to fulfill the same. The financial planner reviews your present financial status and gives out a plan accordingly. It includes budgeting your income, raising your saving, Tax Planning, investments, insurance, and Retirement planning. The financial consultant helps you in creating a ‘bigger picture’ of your financial situation and chalks out a path for your future. These investment consultants thus play a very important role in making your financial life more stable. Getting the right financial planning advice is a key to your future wealth management. Strong financial planning takes place when one is very clear about their goals and transparent about their current state. Thus an investment consultant will be able to give the best possible guidance for a strong financial plan. On the other hand, do not blindly trust the financial planner. You should be well aware of the plan that is created for you and verify the same with some basic research. Being acquainted with basic finance trends if not updated well helps even further. Before setting out to reach your goals, it is necessary that you should be aware of your current situation. A proper analysis with the help of a financial advisor can help you understand your present state and highlight your priorities. For example, after the analysis of your situation, planning for the house is a priority rather than planning for buying a car. Thus, such an analysis helps you plan better and precisely. It is very important that a clear timeline is defined for a financial plan. It gives you a roadmap to follow, sets your deadlines, and make you act on it. Also, creating a budget sets you in the right direction to reach your goals. It is an important step to your financial planning. Defining goals set a clear target to be achieved. Your goals can be short-term or long-term. Achieving these targets lead you to your ultimate aim. Investing plays a major role in your long-term wealth management. You are never too young or too old to start investing. Investing Early gives you the ability to handle more risk and thus generate high returns. One should assess their own risk taking ability or undergo the process of Risk assessment to understand what risk they can take. Risk assessment gives you a clear picture of your risk appetite i.e. your ability to take a risk while investing. Depending on the market that you choose to invest in you need to decide the mix of equity, debt and other asset classes. Your Asset Allocation can be aggressive (investing mainly in equity), moderate (more inclined toward Debt fund) or it can be conservative (less inclined towards equity). One needs to match their risk profile or risk taking ability with the asset allocation they seek to have in their portfolio. After asset allocation, product selection becomes easier. You now have your risk appetite and your asset allocation. This gives you a clear direction towards choosing the right products. For simple to even seasoned investors, Mutual Funds are a preferred route to create their portfolio. However, one of the critical things here to ensure that one gets the right product in their portfolio. For this, one needs to consider various ratings, expense ratios & exit loads, the Asset Management Company etc. It is necessary to monitor the investments you have made. Regular tracking of the investments reduces the possibility of risk. Also, it gives you an idea about your future investments and how well you are on track to reach your goals. Many people enthusiastically create a top class financial plan. But only a few manage to follow the path. It is not going to be easy, but the plan should be followed as much as possible. We have listed some of the common mistakes that usually people do while financial planning. Setting unreasonable goals: Many times people set goals that are almost impossible to achieve. This happens because they don’t analyse their current financial situation. Making rash decisions: While planning for future, people sometimes tend to lose patience and make decisions instinctively. Those decisions might look correct at that time but may have a negative impact in the long run. Confuse financial planning with investing: Financial planning is not just about investing. 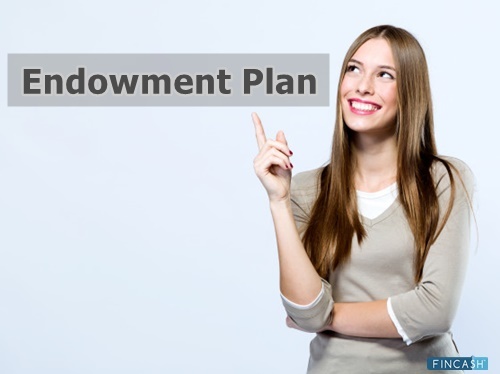 It involves other important things such as wealth management, tax planning, insurance, and retirement planning. Investing is one aspect of a sound financial plan. Neglecting to evaluate the plan periodically: This is one of the most common mistakes. Evaluating your financial plan periodically gives you an idea where do you stand at the moment. It also gives you an idea what is the way forward and what needs to be changed or added in the current plan to make it more achievable. Only rich people do financial planning: Another common mistake. Financial planning is for everyone irrespective of their current financial status. Financial Planning is for older people: You are never too old for planning for your future. It is a best practice that you should start planning your finances as early as possible to achieve your goals and live peacefully. Financial Planning is Retirement Planning: It is similar misconception like investing. Financial planning helps you build wealth for your retirement. Retirement planning is a subset of financial planning. Wait for a crisis: Why do you want to wait for an adverse event to hit you to start your financial planning? If you start early and plan better, you will be in a better position to face the crisis. 1. You will be well prepared for the future financially. 2. Your lifestyle will be better than most people with no financial plan. Thus, your stress levels will be lower. 3. You and your family will be secured. 4. With such precise planning, you will be able to map out the road to a stress-free life 5. The most important one – you will control your life & your future! You need to think long and hard about the future. It is essential that a clear and achievable target is set. Secure your future by creating a plan today! ☆☆☆☆☆ Rated 4.5, based on 27 reviews.